This beautiful film features a number of tracks composed for solo piano, guitar and strings that underscore some truly moving stories of rather remarkable women. 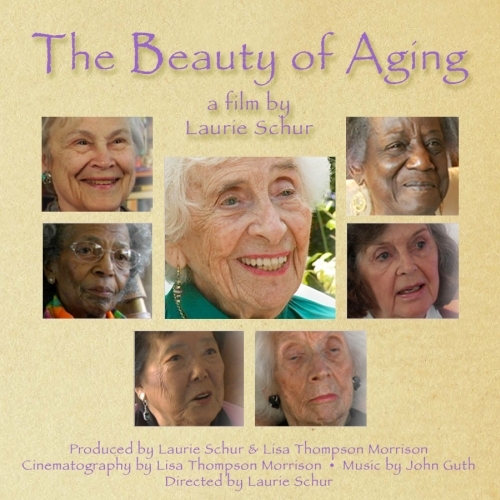 The Beauty of Aging Documentary Project explodes myths about aging with stories of active, extraordinary American women over 80. There’s a mythical age past which women are supposedly headed downhill. But the extraordinary women in these films are so engaged in their activities, curiosity, creativity, and wisdom they’re redefining old age. As part of the fastest growing population in America, these women forge a new trail for others. The music presented here is from “Greedy for Life” which is the first release from The Beauty of Aging Documentary Project.